Of all places I would expect to see Alien merchandise, Hallmark is the last. 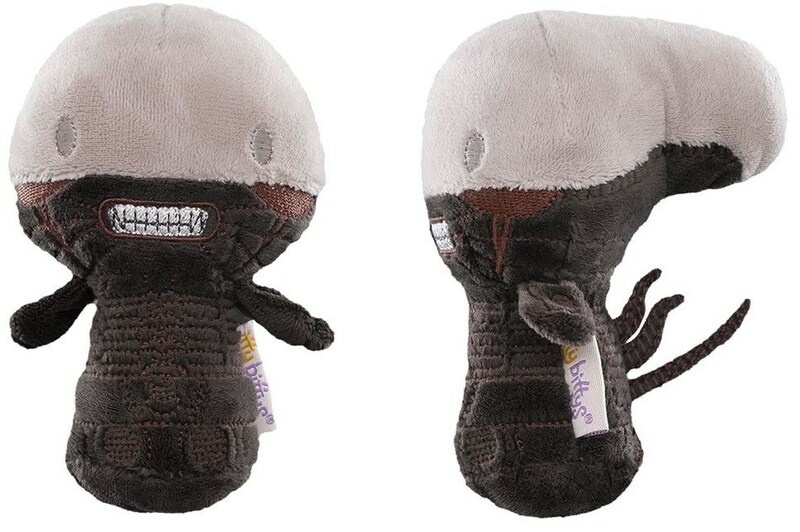 Despite my preconceived notions, the card retailer is currently selling the Ellen Ripley plushie on their website and the Xenomorph is expected to release on July 17th! Pick Ripley up right now and mark down a reminder for the Xenomorph plushie! Thanks, Bloody Disgusting for the heads up!